From the humans that brought you BarkBox (and BarkPost and BarkShop) finally comes Dogs and Their People. 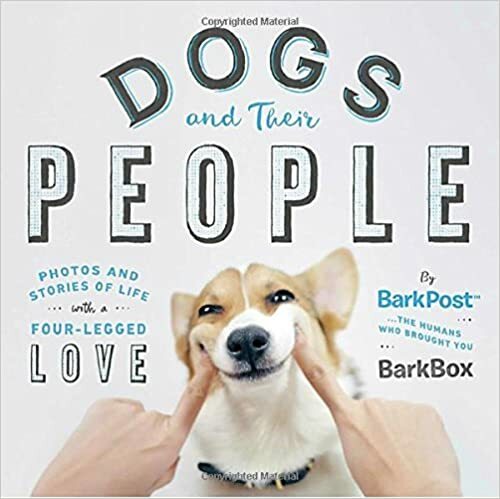 Finally, Bark & Co. has tapped the humans at BarkPost, the company’s publishing arm, to put into words and photographs the first official BarkBook, capturing the depth, spirit, and power of the extraordinary bond between humans and their pups. BarkPost is the mastiff-sized media outlet for all things dog. By creating original (and heart-warming, and goofy) content for dog people, BarkPost helps dogs share their stories with the world using the power of humans. BarkPost is part of Bark & Co, the New York-based startup dedicated to making dogs and their people happy. Since launching in 2012 with BarkBox, a monthly box of funny toys, treats and chews that you can’t find together anywhere else, the dog-obsessed humans at Bark & Co have shipped more than 25 million products to date. The company has since expanded in recent years with a goal of getting the backs of dog parents for everything - creating its own products, experiences and entertainment with BarkShop, BarkLive, and BarkPost. ENTER: Leave a comment as to what you love about your dog or a dog you know. Please leave your email address so I can contact you if you win. This book is sheer joy! I have been reading bits and pieces since it arrived. I never want this book to end. I love dogs, sometime more than people. 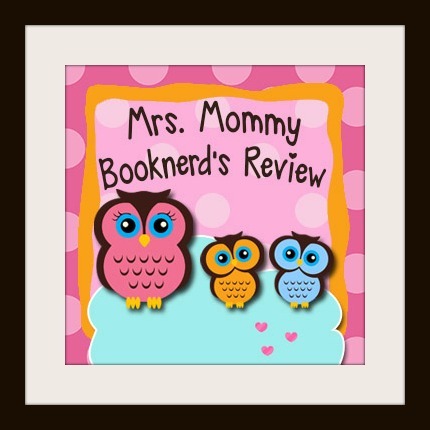 So, this book got me right in the heart! It is filled with heartwarming stories about dogs and the people who love (and tolerate) them and their wild and crazy and silly and loving ways. The pictures are so awesome. You will be smiling ear to ear the whole time you are reading, I promise.